Although not in El Camino Village, 4171 w 172nd Street in North Torrance is just down the street. From the wonderful curb appeal and the great location, to the upgrades and enhancements, it has it all. 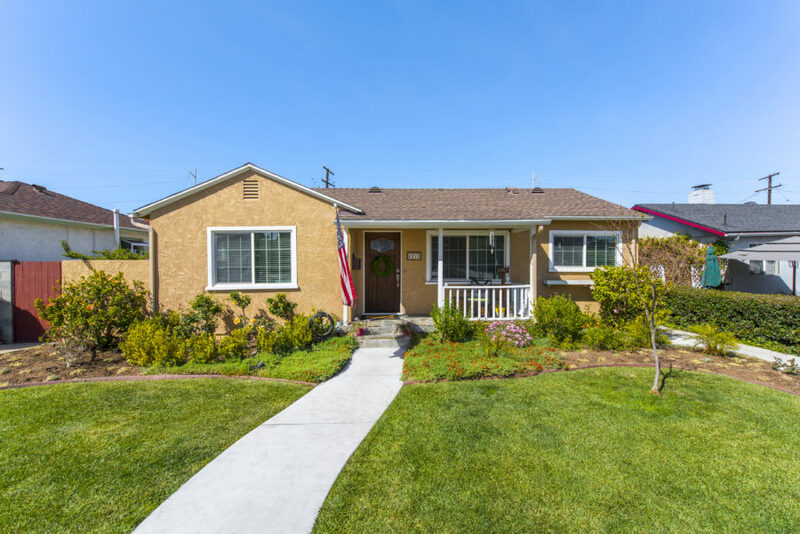 Drive up the tree lined street and pull up to a beautifully landscaped front yard and shaded front porch in a friendly neighborhood atmosphere. From the moment you enter you’ll notice the open and bright interior with a flexible floorplan to fit every lifestyle. This home boasts many impressive features, including a large open living and dining room with recessed lighting, hardwood floors, and sliders to the backyard and patio. 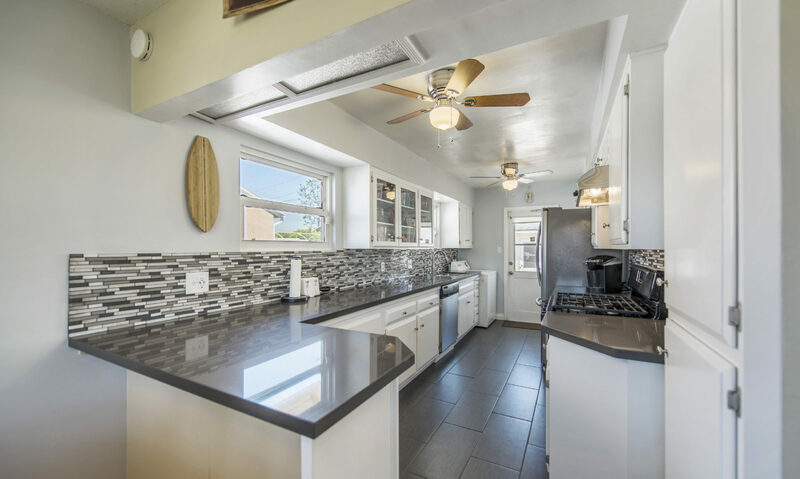 The remodeled and spacious kitchen offers new granite counters, stainless steel appliances, ample cabinet space, roomy pantry, in kitchen breakfast area and opens to the living/dining areas. 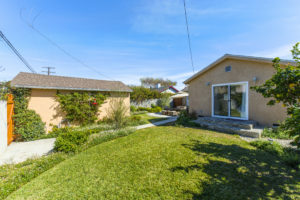 Two bright and beauitiful bedrooms sit off the front side of the home and share a beautifully remodeled full bathroom. The master bedroom addition is a spacious retreat with sliding doors to the backyard and private patio. The master suite offers walk-in closets, recessed lighting, a large master bath with tiled flooring, a beautiful shower and dual sinks. Enjoy the great year round weather in the landscaped grass back yard filled with flowers, fruit trees, and is ready for entertaining in the spacious patio area. Not for you? 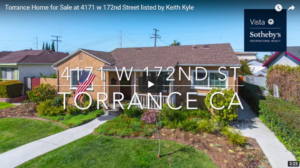 Search all of the homes for sale in Torrance. 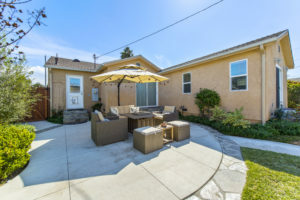 The property located in a great neighborhood of Torrance with easy access to shopping, dining, freeways, the beach and a short distance to the South Bay Galleria. For more information call/text us at 310.251.2344 or email at keith@keithkylehomes.com. We would be happy to set up a tour of the home.